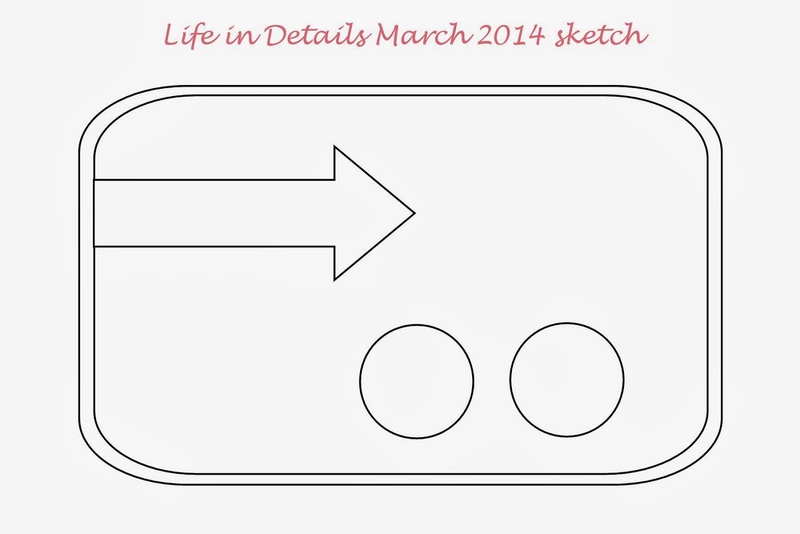 Welcome to March at Life in Details! 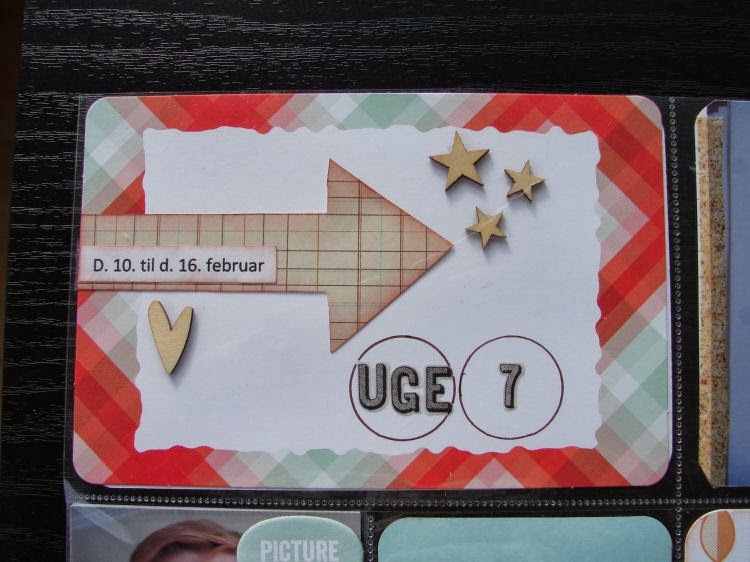 This month's challenge is to use the sketch below to make a card for your spread. Our guest designer and our design team completely rocked it! I hope you will play along this month! 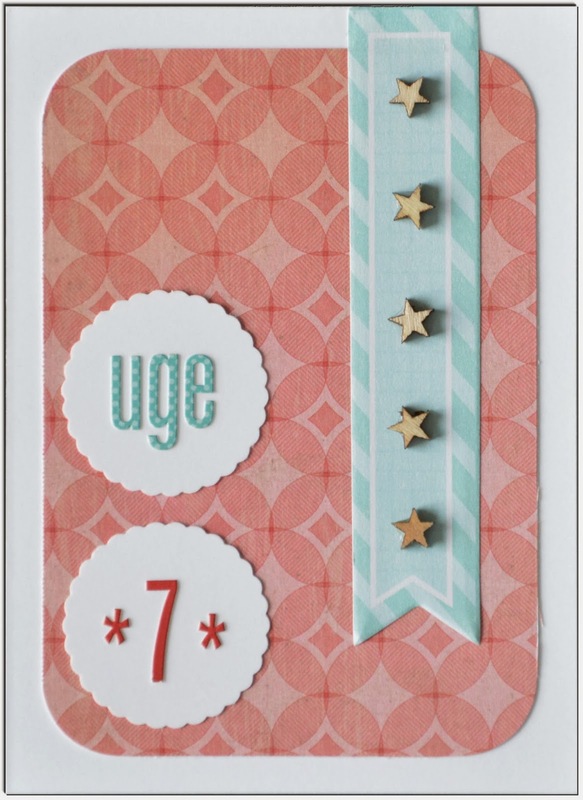 Here is our guest designer Charlotte and her fabulous take on the sketch! My name is Charlotte and I live in Denmark. 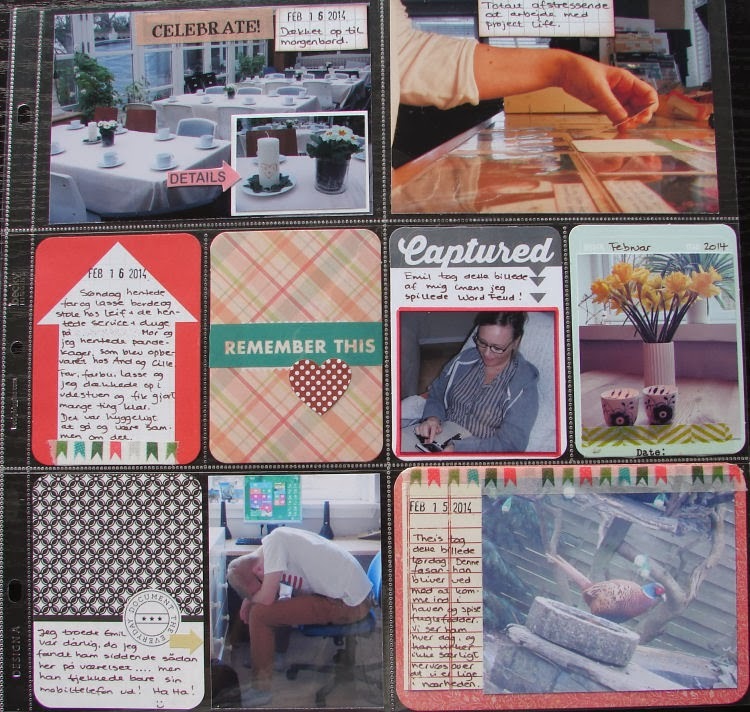 I have been doing PL since January 2013, so this is my 2nd year of my Project Life journey. 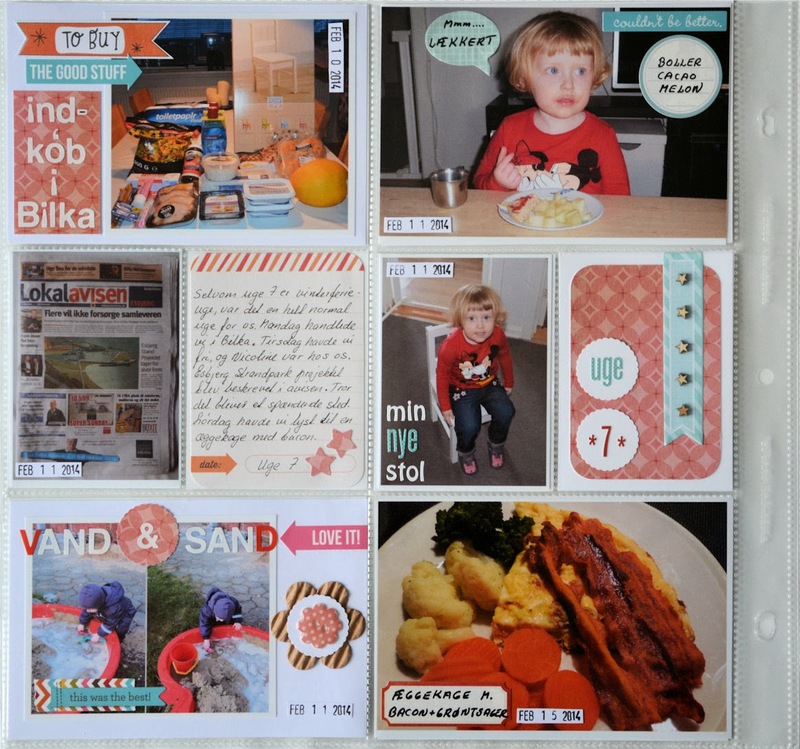 I've been a scrapbooker for many years, but when I discovered PL and the way I can document our everyday life I was totally into it. I love how my PL albums contains the little details. It's details I would never have made a scrapbookpage about. I'm happily married (12½ years) and we have two teenage sons at 14 and 16. I work part time as a medical secretary in a hospital nearby our home. 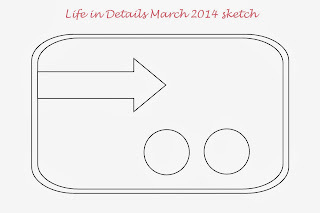 Thank you for giving me the opportunity for showing some of my PL pages here at Life in Details. I feel very honored. Fantastic job ladies and many thanks to Charlotte for being our guest! You will have until March 14th at 8PM EST to play along! Great cards and pages everyone!! I am SOOOOO happy to have found this blog.. I have just started to look at PL with the arrival of twin granbabies last month. I have so many photos I am never going to be caught up otherwise. I love having somewhere to come for inspiration. 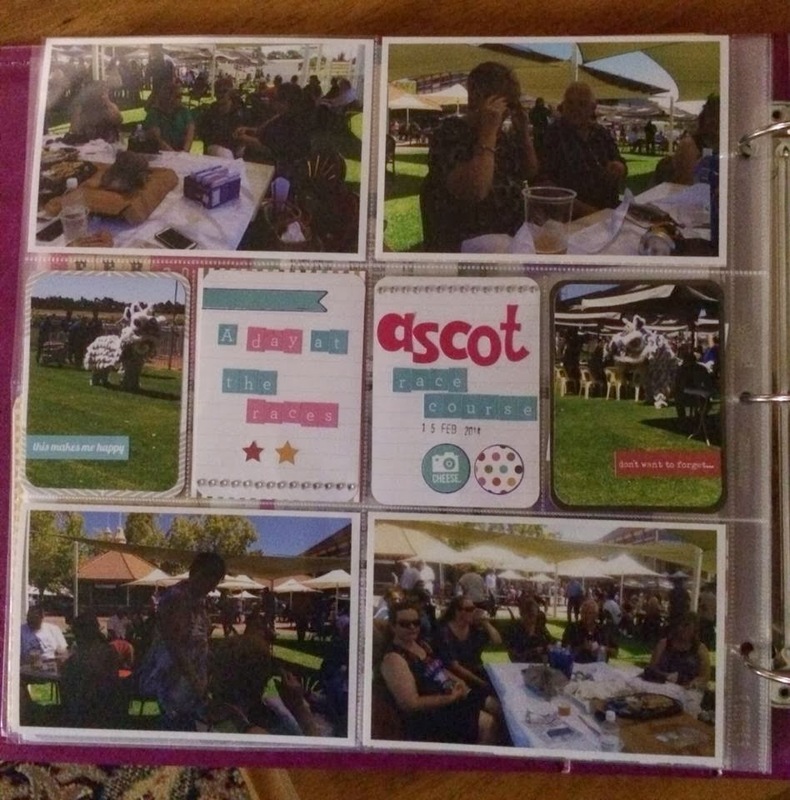 Not a huge amount of stuff available here for it so nice to be able to get ideas. Congratulations on the new babies! I hope to see you play along in the future! 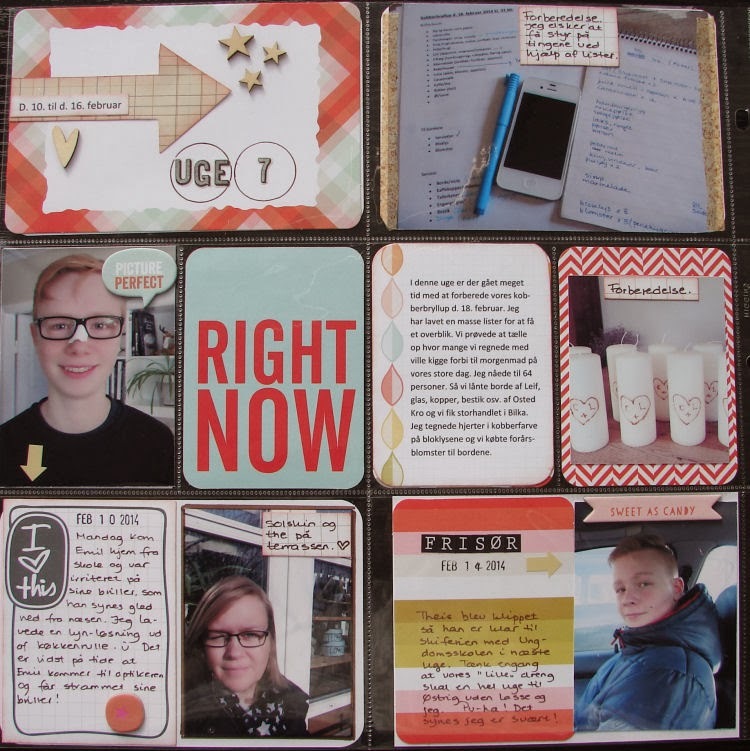 A challenge blog dedicated to documenting our lives. 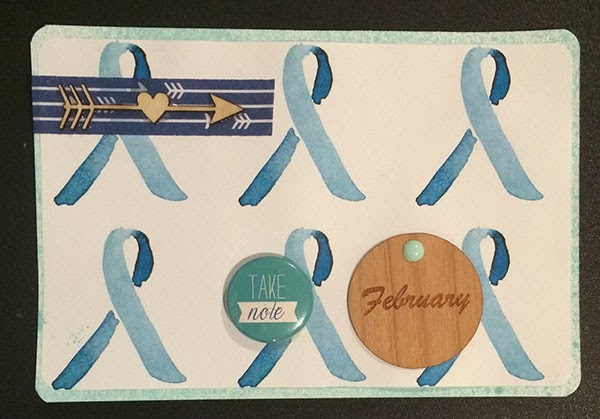 March smashbook challenge and a DT call!